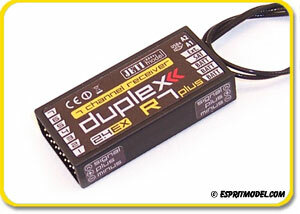 *This offer is not retroactive, eligible radios clearly marked (FREE R7 or REX 7 Receiver). 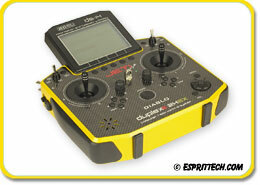 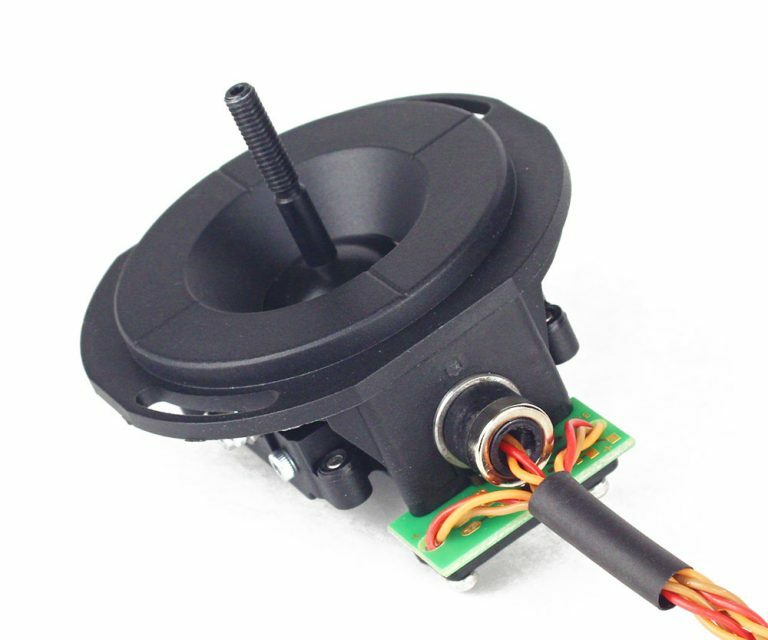 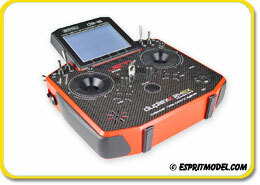 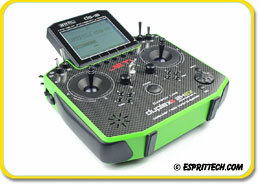 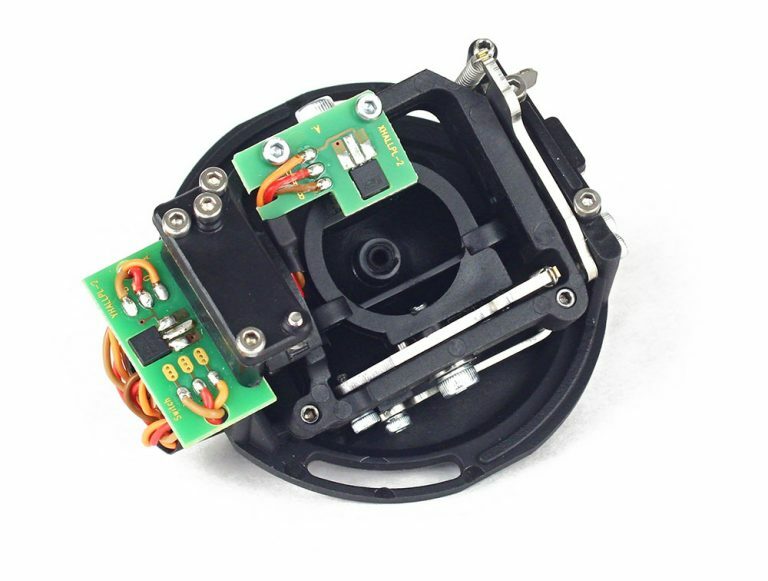 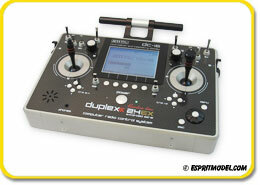 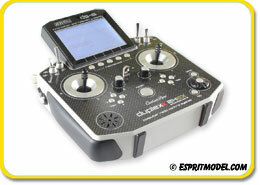 New Multimode Gimbals for Jeti DS-14 Radios!!! 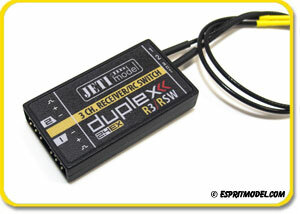 Check out the new Multimode gimbals for Jeti DS-14 radios. 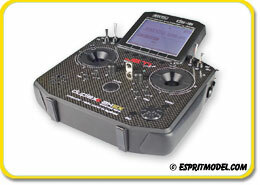 From now on we can easily setup radios in Mode 1 to 4 or multi-rotor Mode 5 (Both gimbals centered) with simple hex driver.